This video is just amazing, even if you don't like music or videos you have to see this. 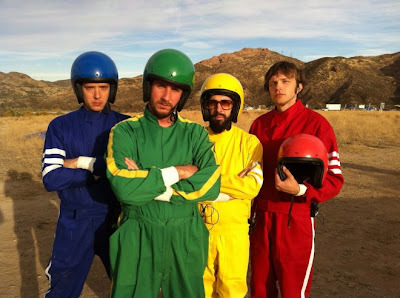 ok go didn't find an audience until 2005, when the band began creating homemade music videos to support their combination of off-kilter guitars, Pixies/Cars fetishism, and straightforward power pop sensibilities. Recognizing the growing popularity of websites like YouTube, the group shot a campy dance video for "A Million Ways," a song from their sophomore album Oh No. 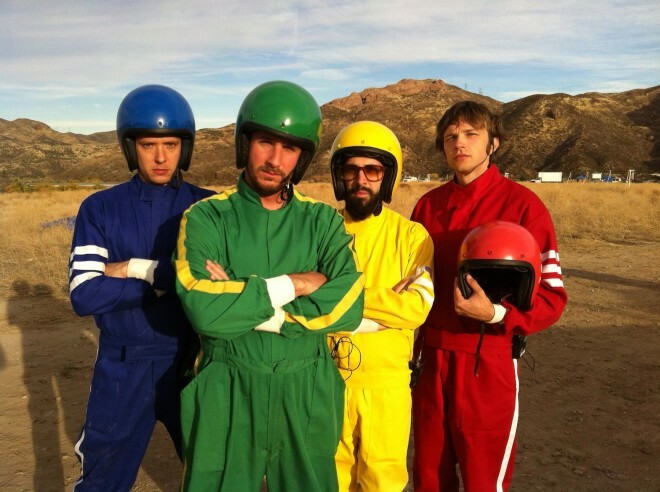 It quickly became the most downloaded music video in history, and ok go won a grammy award for their follow-up subsequent video -- this one featuring the bandmates dancing on treadmills -- while continuing to produce clever, melodic pop music.